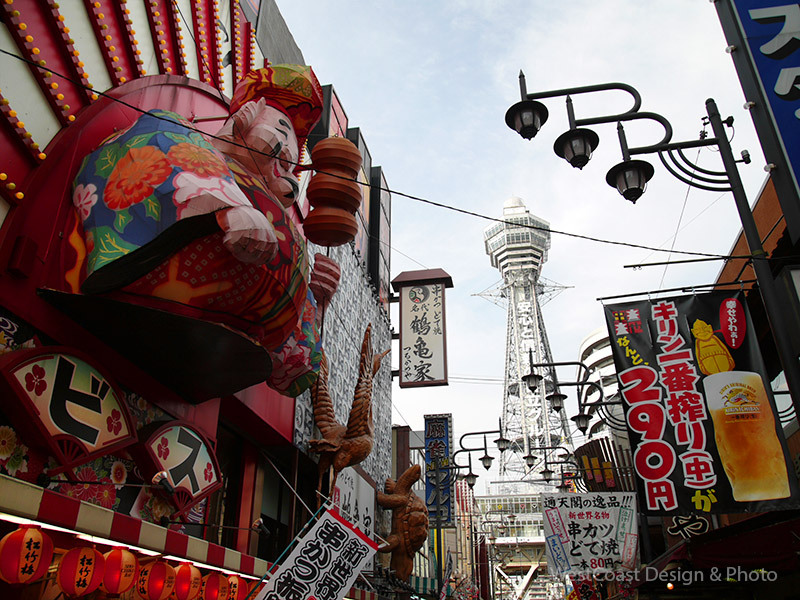 Culture in Osaka is very different from Tokyo. 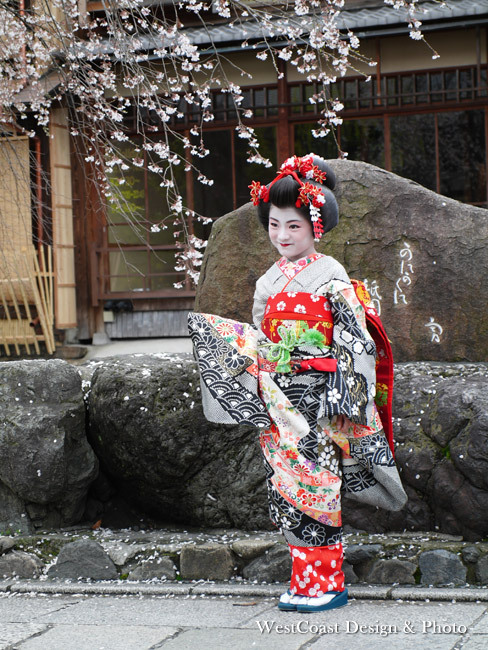 Also they are known for entertainment, especially comedy is the big part of their culture. That kind cultural background makes the view of city very different. They are even trying to make people smile by signs. 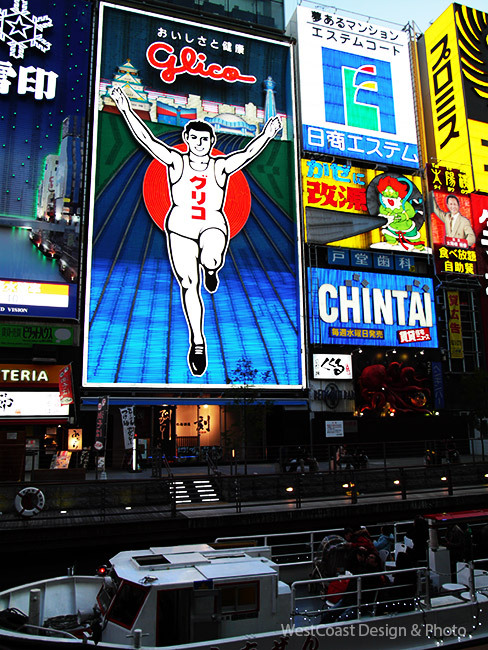 Those 3D signs are something we don’t see in Tokyo. 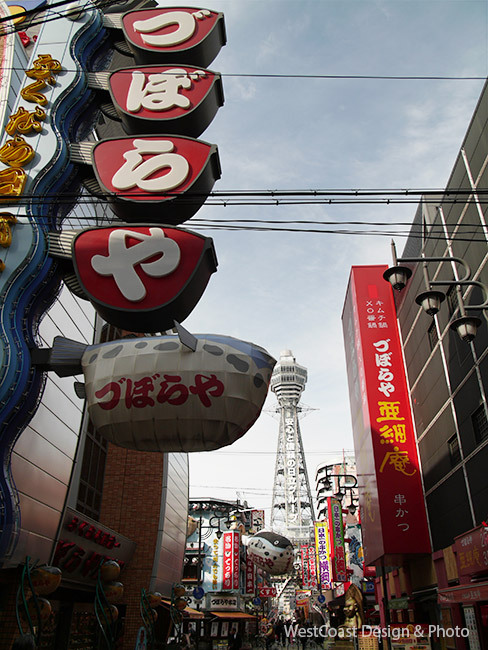 As we said “Kitchen of the world”, there are restaurants everywhere… but more Japanese style compare to Tokyo. 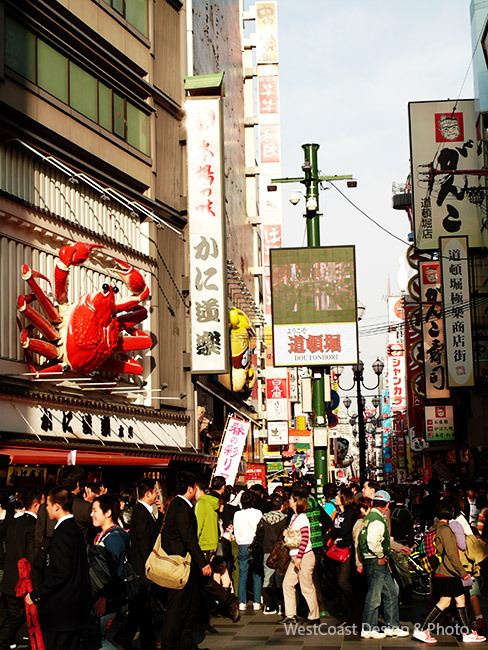 People in Osaka are proud of their own food culture. 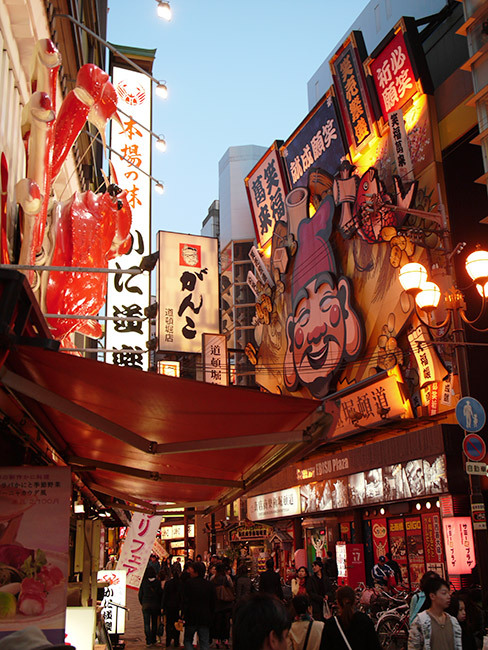 It is the mixture of traditional, comical and modern… due to the long history, I still think they have deeper culture in Osaka. 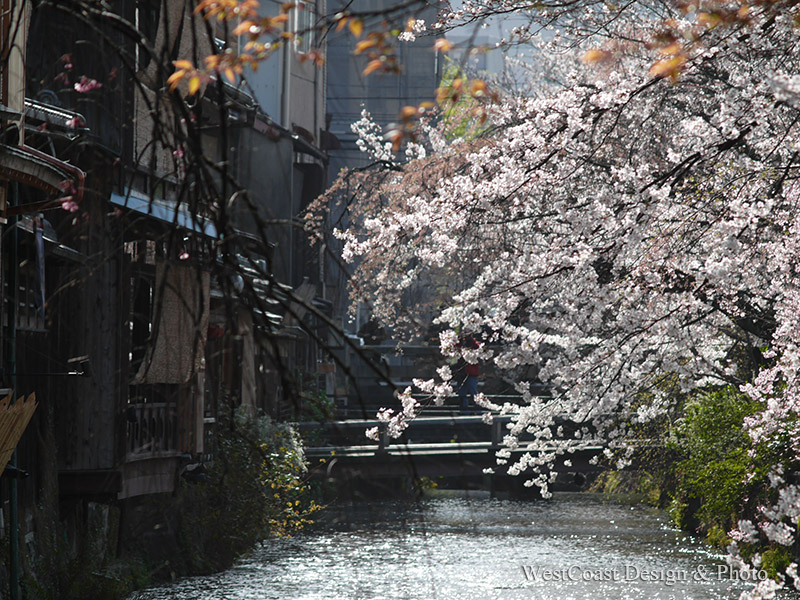 Shirakawa River in Gion…. this is the view during the daytime. 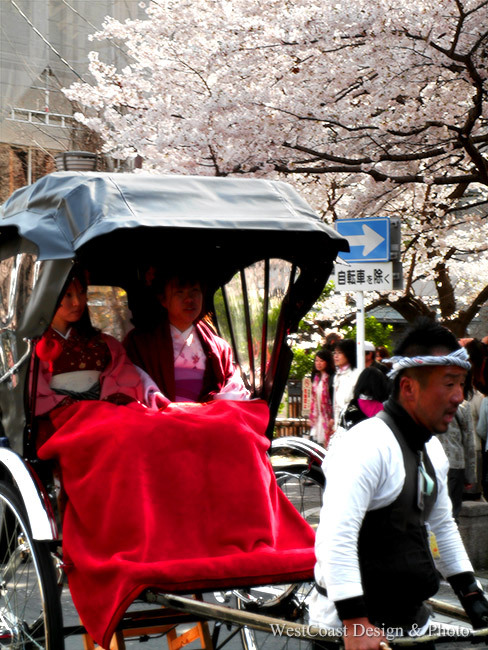 This is the new and also old style of traveling in Japan. 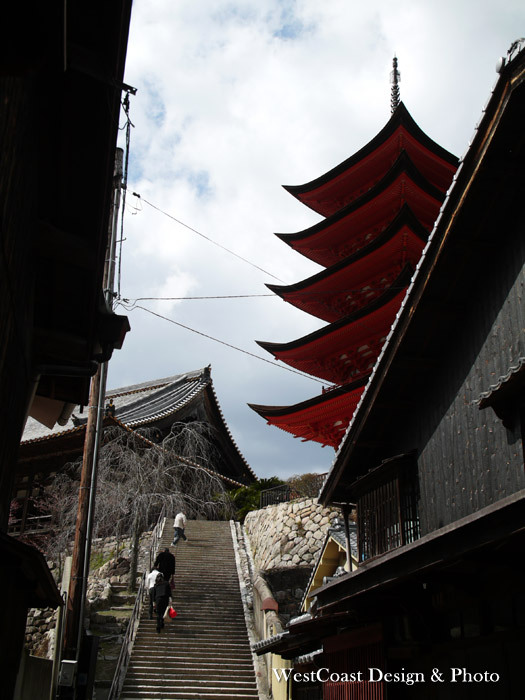 Kiyomizu temple is the symbol of height. 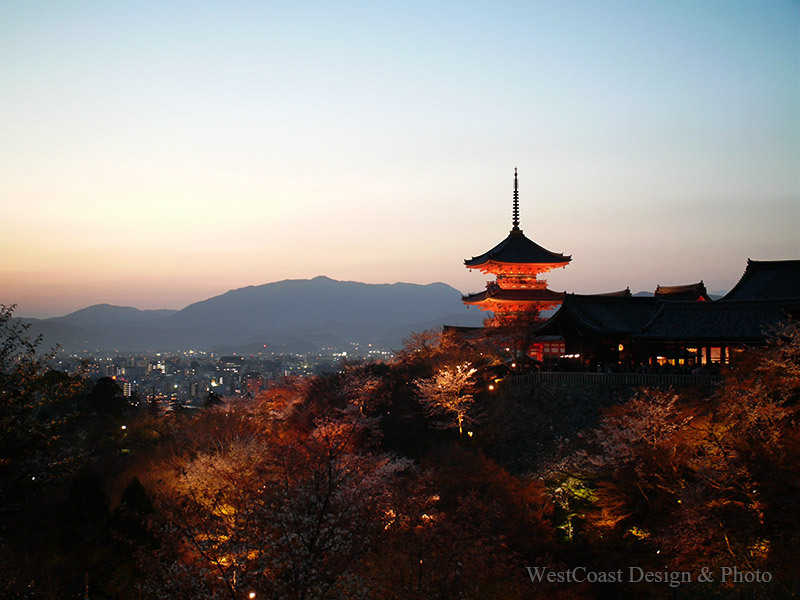 You can see full panorama of kyoto from here. 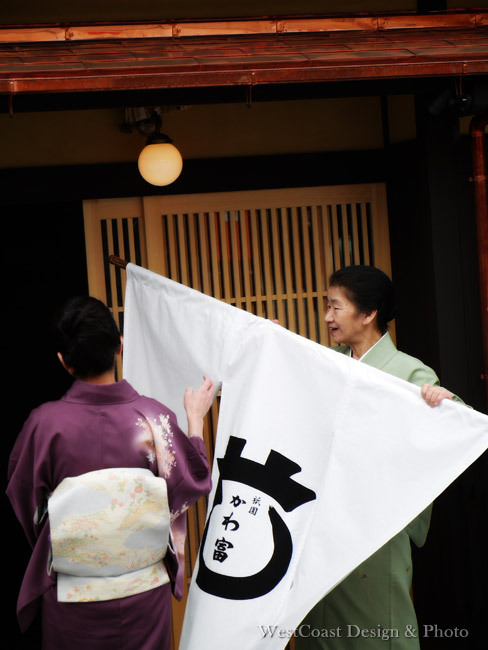 Kyoto style restaurant is now ready to open… the color of kimono is for spring season now. 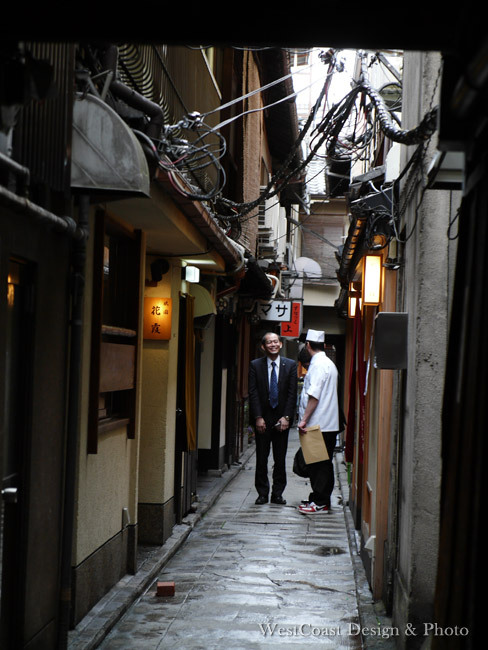 Kyoto is an old town. 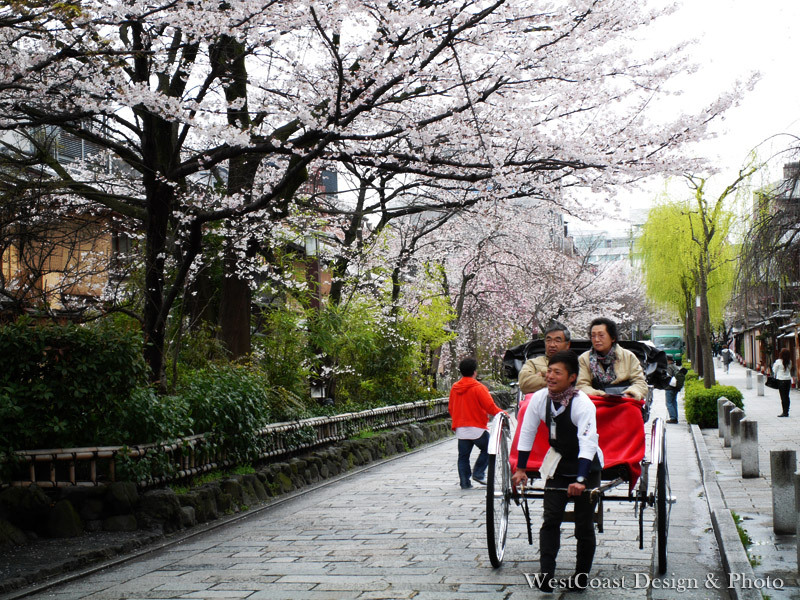 There is over 1000 years of history and due to the history, there are narrow roads all over the place. 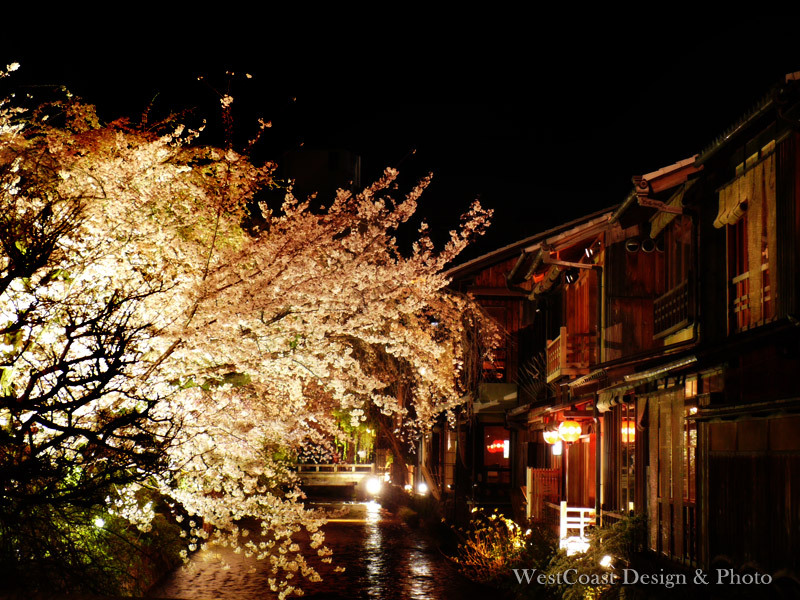 Night view at Shirakawa river, Gion. 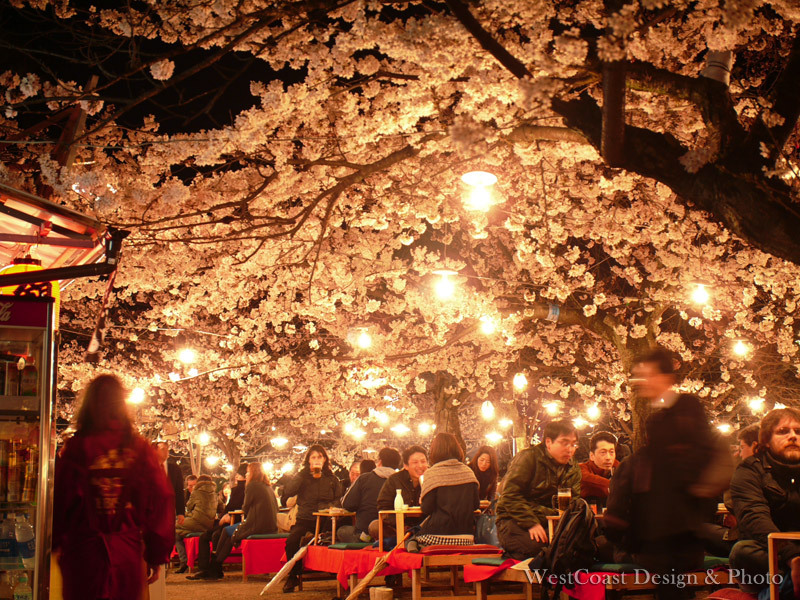 During this season, people come out for partying under cherry trees…. 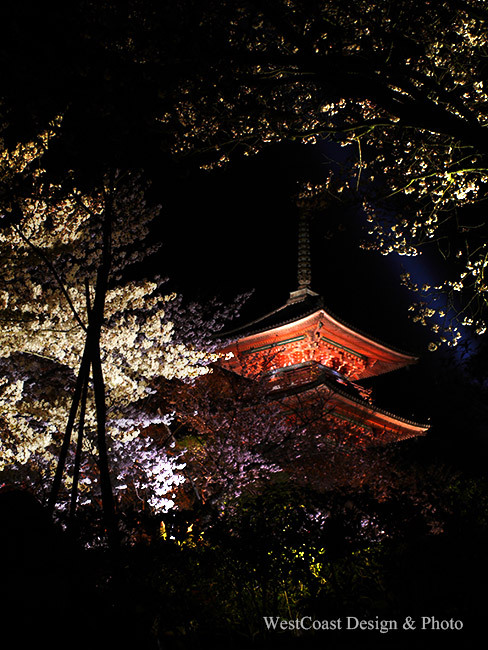 kyoto had been an old Japanese capital since 794 till 1869 and they still preserve the traditional Japanese landscape here. 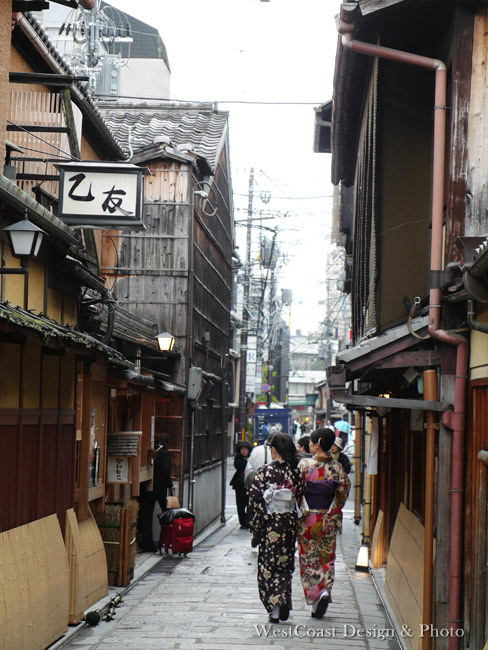 Gion is one of traditional entertainment district in Kyoto. 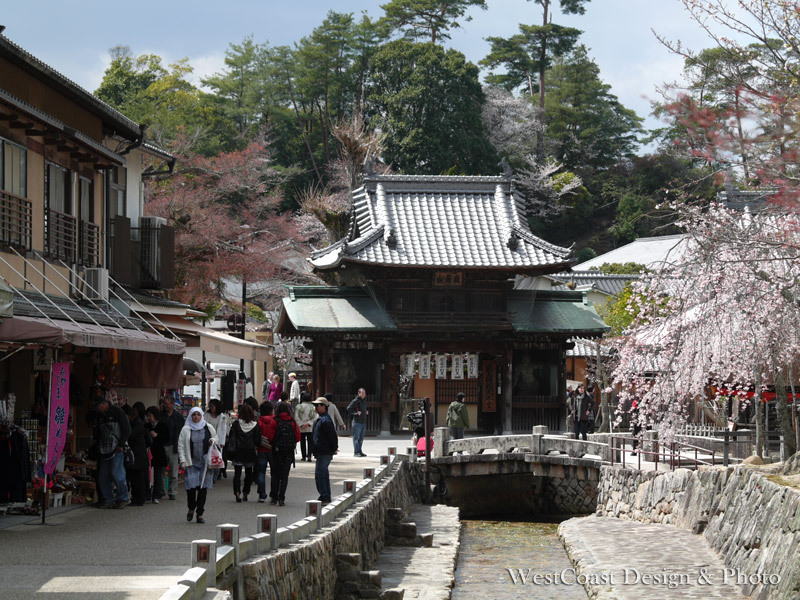 This area… along Shirakawa river is a National historical district and one of the most popular area with tourists. 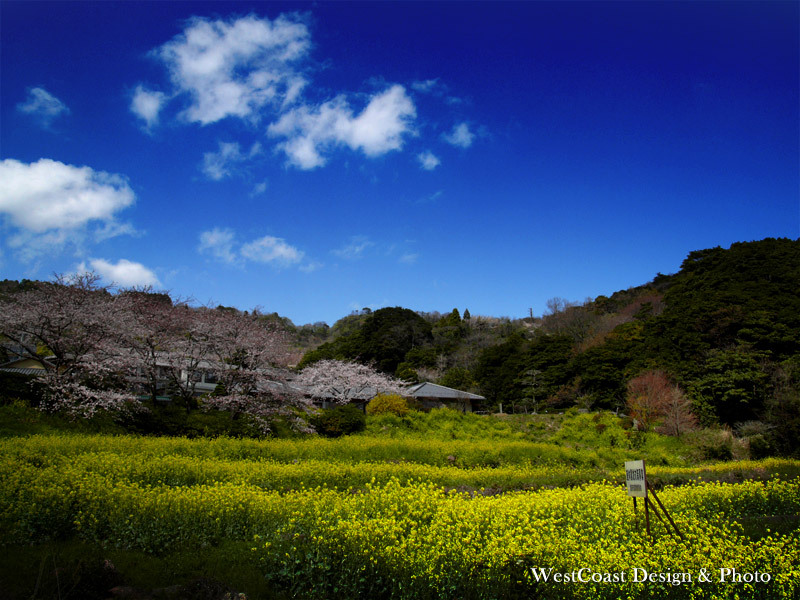 In spring, the mountain is covered by beautiful color gradation. It is not only colorful… but also calm. 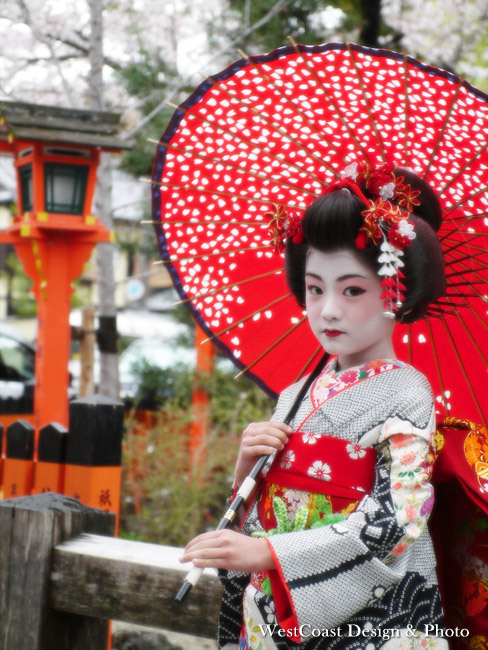 This is the beauty of Japan which is different from Western world. 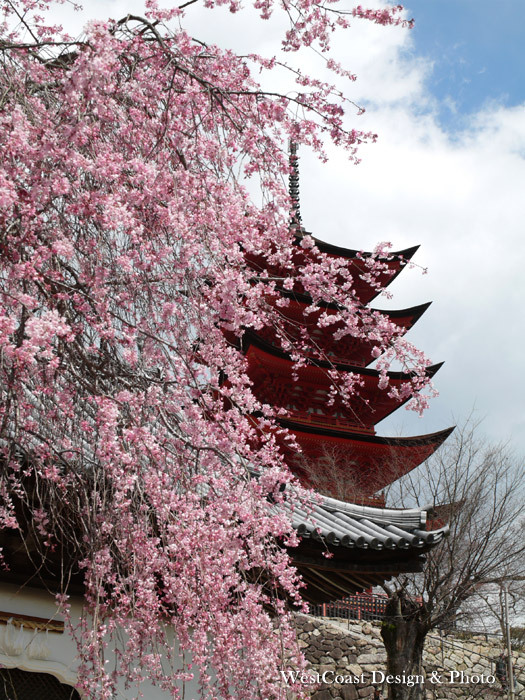 Itsukusima shrine… the largest and most beautiful shrine on this island was established in DC593. 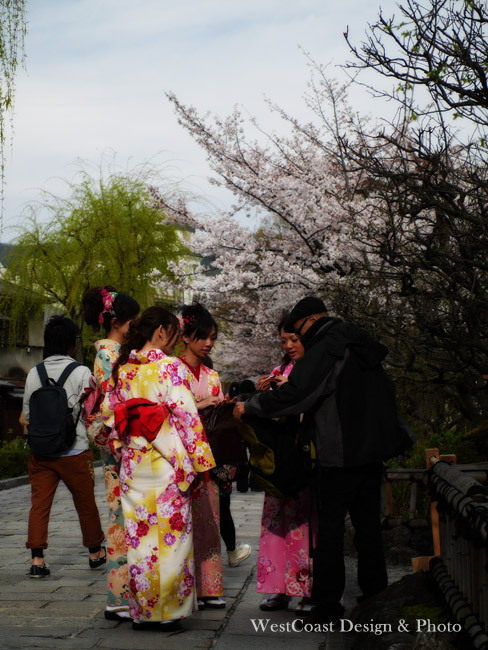 Miyajima is not the only the tourist spot, there are still 1800 people lives in this small island and that makes this island more cultural. 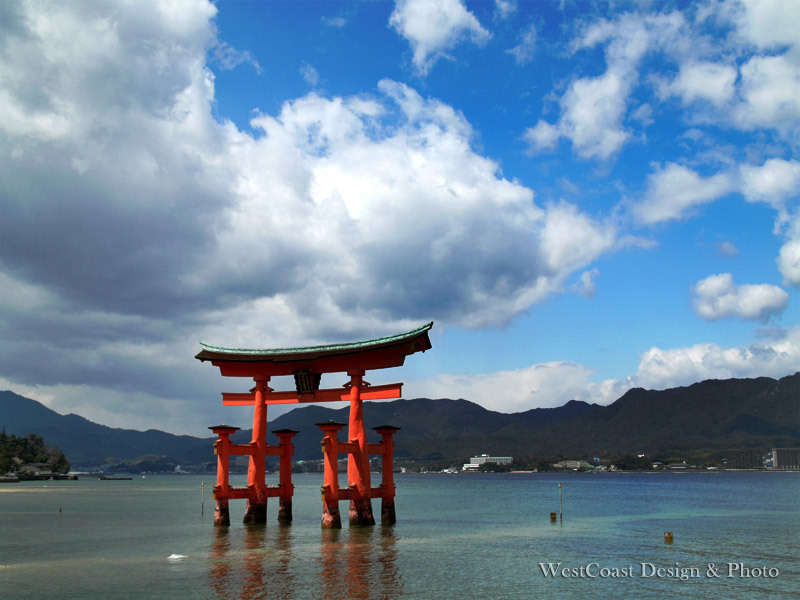 Miyajima is a small island in Hiroshima prefecture. 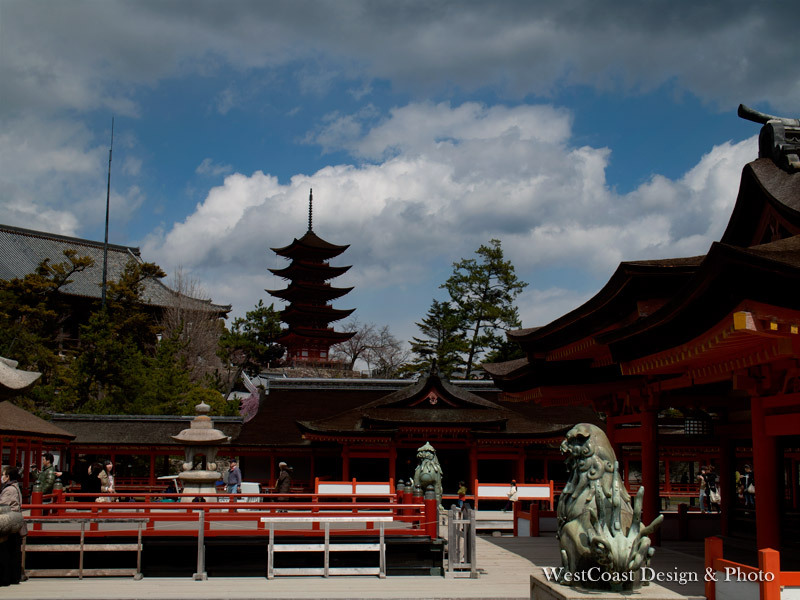 It has known as a spiritual place for thousands of years and now, known for the Itsukushima shrine which was established in DC593. 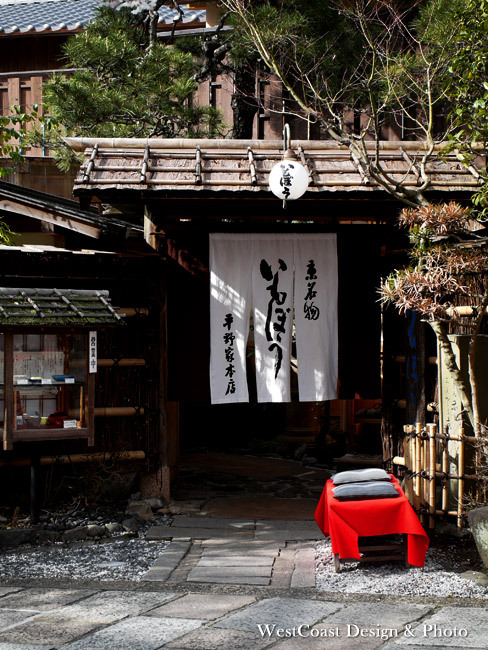 After the 10 minutes of ferry trip, this Torii (Gate) will welcome you. 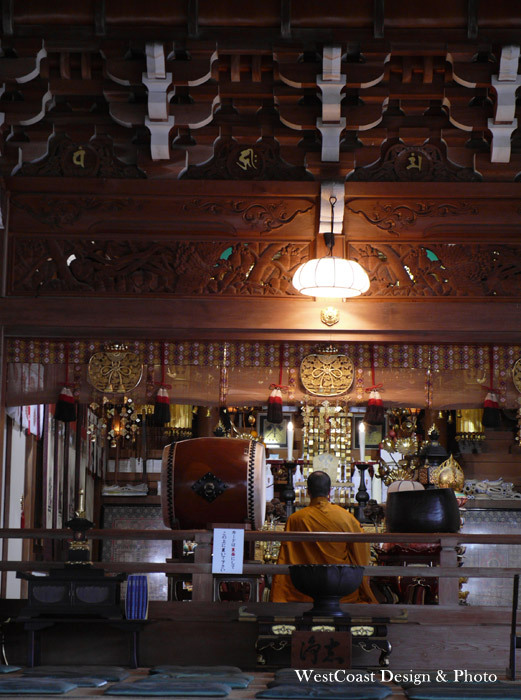 Not only the Itsukushima shrine, there are many temples all around the island. 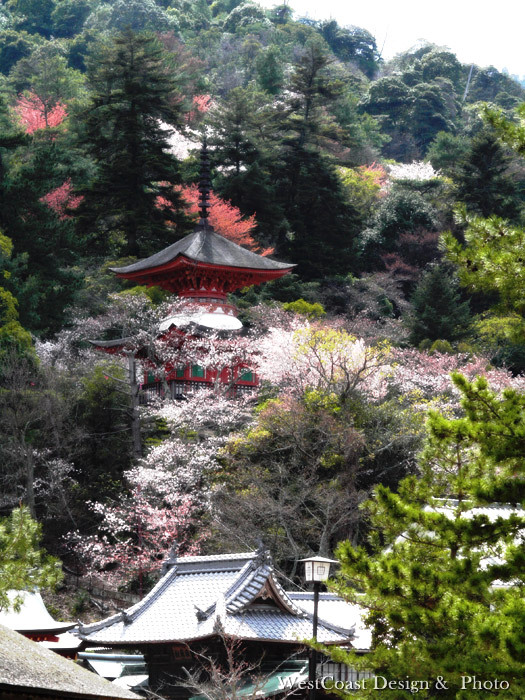 Mountains, temples and cherry trees… This place is known for autumn view… but spring pretty as well. 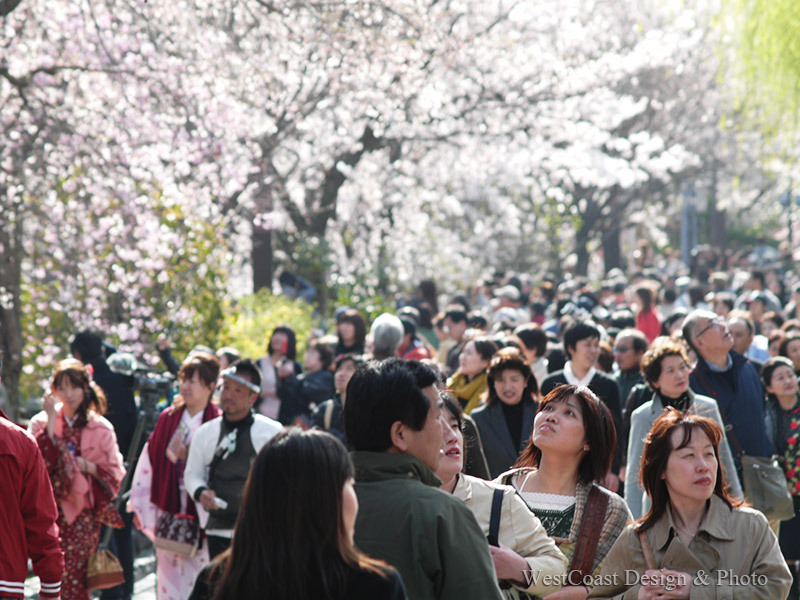 .The combination of pink, yellow and green… this is the caractristic color in spring. Birds are singing, breeze is blowing around you.